Nico has been out and about in 2014, guests at CampingF1 were challenged! CampingF1 travel comparison for European Formula 1 Race Events. The Circuit de Catalunya is located just 32km from Barcelona and only 18km from Costa de Barcelona. With great public transport links and two major roads that run either side, the circuit is easily accessible. 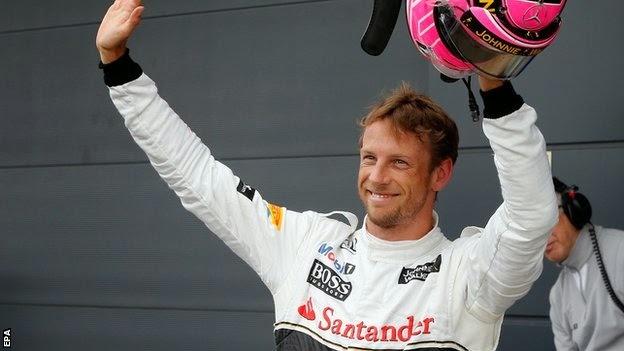 The race is the first European Grand Prix on the Formula 1 Calendar, held in early May, visitors can expect plenty of sunshine! Drive Cost: Tolls – £52, Fuel - £90. Airport location: Barcelona El Prat, 53km from the Circuit. Call us about tailor made packages for our Spanish Grand Prix Campsite. This can include a combination of Camping with Race Tickets, Ferry crossings, Flights and Car Hire. Please contact us to discuss your requirements. The Monaco Grand Prix is situated on the streets of Monte Carlo in the heart of Monaco. Accessing the second smallest country in the world is easy as good transport links connect Monaco to France and Italy including substantial train and bus services and the main autoroute. Although Monaco does not have it's own airport, Nice Airport is located just 30 km along the coast. May is not the hottest period in Monaco, however situated along the Mediterranean coast, visitors can still expect plenty of sunshine and comfortable temperatures. Drive Cost: Tolls – £80, Fuel - £195. Airport location: Nice, 30 km from Monaco. Call us about tailor made packages for our Monaco Grand Prix Campsite. This can include a combination of Camping with Race Tickets, Ferry crossings, Flights and Car Hire. Please contact us to discuss your requirements. The Austrian Grand Prix is located in the greenest region of Austria, Styria. Although access via public transport is slightly more difficult than other circuits, driving to the ring is reasonably simple as it is well connected via the nearby motorway. With average temperatures in June of just over 20 degrees, visitors can enjoy a comfortable climate. Drive Cost: Fuel - £200. Airport location: Vienna, 207 km from Circuit. Although Graz is the closest Airport, there are no direct flights from London to this destination. Call us about tailor made packages for our Austrian Grand Prix Campsite. This can include a combination of Camping with Race Tickets, Ferry crossings, Flights and Car Hire. Please contact us to discuss your requirements. Home to the British Racing Drivers Club, Silverstone Circuit is located in the heart of England. Nestled between the M1 and M40, the track has great travel links to both the North and South of England. If you wish to use public transport, there are plenty local and national train and bus services that run to Silverstone and nearby areas. Although the British Grand Prix is located in early July with average temperatures of 25 degrees, the Great British Summer can be unpredictable. Drive Cost: Fuel - £20. Airport location: Luton, 38 miles from Circuit. Birmingham and East Midlands also close. Flights from: Paris, Aberdeen, Belfast, Dublin and many more. 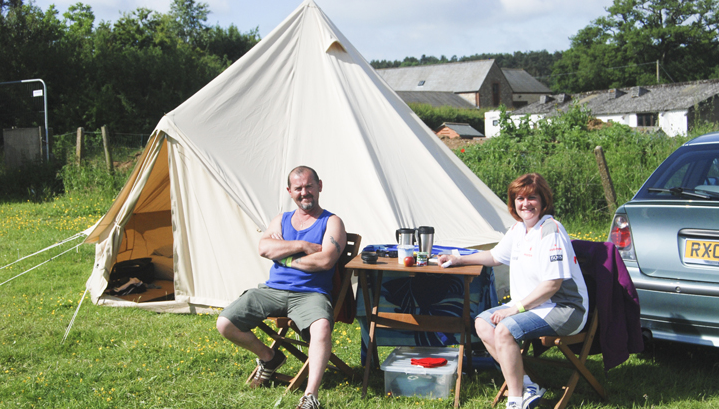 Call us about tailor made packages for our British Grand Prix Campsite. This can include a combination of Camping with Race Tickets, Ferry crossings, Flights and Car Hire. Please contact us to discuss your requirements. Situated in West Germany, the Nurburgring has good access routes for all types of transport. The circuit can not be directly accessed via train, however the comprehensive bus service will take you directly to the circuit. If you wish to drive, the circuit is serviced by the A1, A61 and A48. The temperature tends to reach just over 20 degrees in July and it is not a surprise to see some rain over the weekend. Drive Cost: Fuel - £70. Airport location: Cologne, 81 km from the circuit. CampingF1 will not be providing a campsite at the 2015 German Grand Prix. Tickets are not available at time of publication. The Hungarian Grand Prix is situated only 20 km from Budapest, and accessing the circuit is made easy with the free bus service provided from Budapest Centre. Visitors may also access the circuit using the metro/train, taxi, or helicopter. If you wish to drive, the circuit is located just off the M3 and plenty of trackside parking is available. It has only ever rained twice in the last 28 years at the Grand Prix so expect plenty of sunshine and temperatures around 30 degrees. Drive Cost: Tolls - £16 Fuel - £250. Airport location: Budapest, 41km from the circuit. 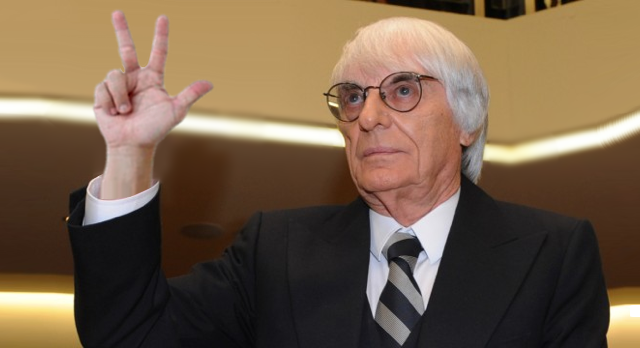 CampingF1 will not be providing a campsite at the 2015 Hungarian Grand Prix. The Belgian Grand Prix is nestled in the Ardennes Forest in East Belgium. The Belgium public transport is well organised and the circuit can be reached by train or bus. Alternatively, driving to the circuit is relatively easy, as the motorway runs East of the circuit from North to South. The race is famous for its unpredictable weather, when it can be raining on one part of the track and bright sunshine on another. Drive Cost: Fuel - £65. Airport location: Brussels, 140 km from the circuit. Call us about tailor made packages for our Belgian Grand Prix Campsite. This can include a combination of Camping with Race Tickets, Ferry crossings, Flights and Car Hire. Please contact us to discuss your requirements. Located in Northern Italy, close to the Switzerland boarder, and less than 30 km from central Milan, the Italian Grand Prix in Monza is easily accessible. Milan hosts two airports, and there are plenty of trains and buses that run to Monza and the circuit itself. Over the past years, both Milan and Monza have been extensively improving their road networks. Although Monza hosts a slightly cooler climate than southern Italy, visitors can still expect plenty of sunshine and temperatures reaching up to 25 degrees. Drive Cost: Tolls - £70 Fuel - £180. Tip: Drive to Italy via France and Mont Blanc, but head back via Switzerland and Germany! Airport location: Milan Malpensa, 62km from the circuit. Call us about tailor made packages for our Italian Grand Prix Campsite. This can include a combination of Camping with Race Tickets, Ferry crossings, Flights and Car Hire. Please contact us to discuss your requirements. · All flights from Any London Airport unless specified. Fuel prices calculated based on a new, medium sized petrol vehicle. All dates yet to be confirmed at time of publication. 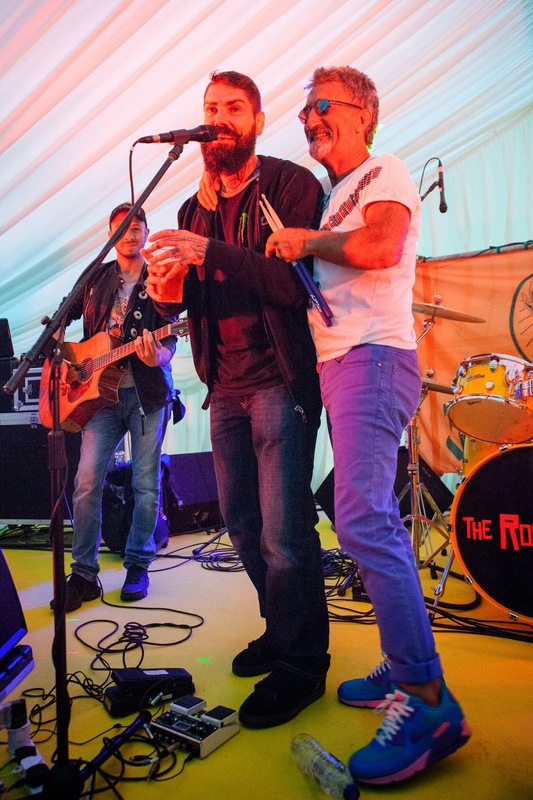 Eddie Jordan on the Camping F1 stage for the 2014 British Grand Prix - YouTube: " "
Bad things come in threes – A view on three-car teams and F1's costs: "Graham Keilloh"
Follow this link to see Eddie on stage at CampingF1 Silverstone 2014 with Special Guest appearance from Shane Lynch of Boyzone!